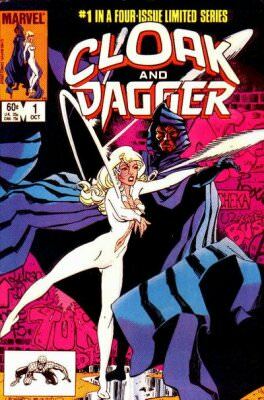 I've never been a fan of Cloak and Dagger for a couple of reasons. . .first and foremost is that I'm generally not interested in "Gimmick" mainstream superheroes, so I don't really seek out comics starring them. 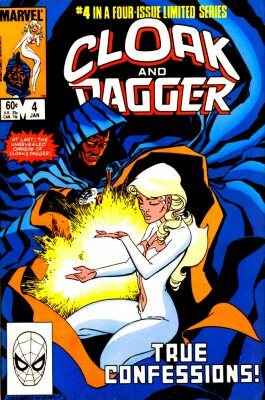 The second reason is pretty much the last part of the first. . .because I don't seek out "Gimmick" mainstream superheroes, I've read very little about Cloak and Dagger. 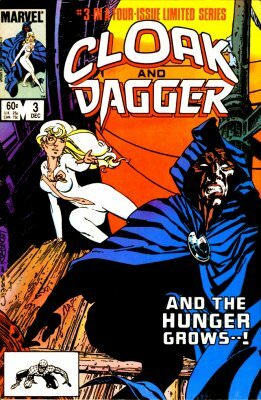 Most of what I know about the characters comes from the few issues I have of "Strange Tales", a short-lived Doctor Strange/Cloak and Dagger split book Marvel put out in the 80's, and their small role in the recent "Secret Empire" story. That minor gripe aside, I was pleasantly surprised by this mini. 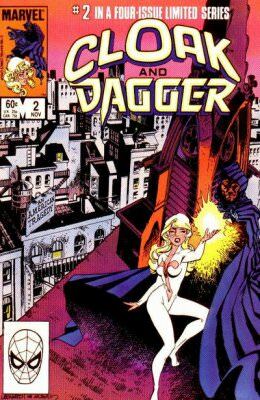 I found it to be a nice little nugget of Longbox Junk gold panned from the river of crap that normally flows through the bargain boxes. The Avengers #200 Marvel Comics Near Mint 9.0 Unread!!! The Amazing Spider-man #346 (9.2) V Is For Vile, Vengeance, & Venom!